Sometimes, you just have to find the silver lining in unfortunate events. 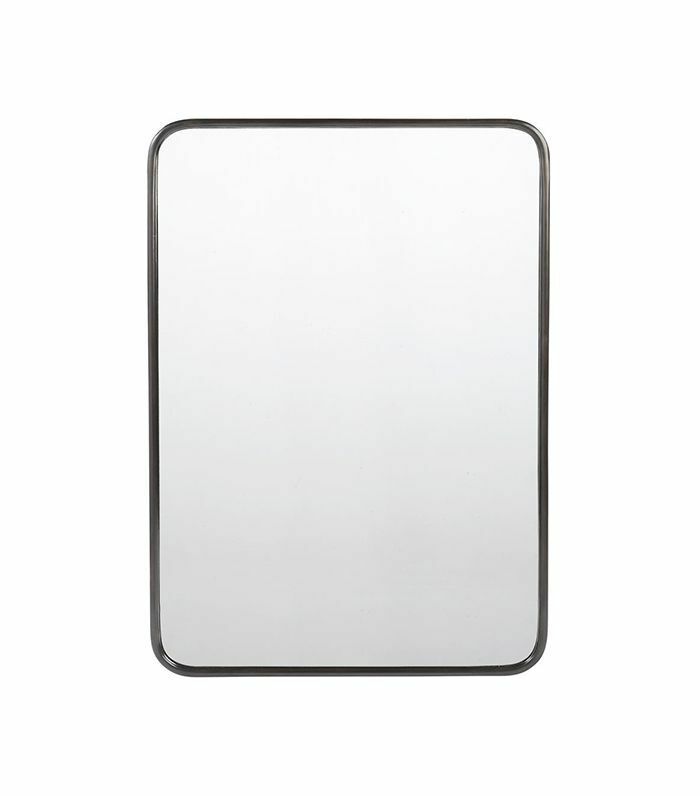 One ill-fated evening in the Gill household in Berkeley, California, one over-enthusiastic 8-year-old accidentally unhinged the bathroom's medicine cabinet, which came crashing down, breaking the glass shelf and vanity sink below. What's more, the traditional craftsman home that professional organizer Shira Gill shares with her husband, Jordan, and two daughters, Chloe and Emilie, had only one single small bathroom—now rendered entirely useless. "The home was built in 1916 and has three small bedrooms and one full bathroom," she told us. But Gill isn't the type to dwell on misfortune. A quick call to her friend, interior designer Carly Waters, and brand-new floor tiles and a vanity were already ordered. A few phone calls later, the entire bathroom was scheduled for a complete gut job—one that impressively lasted less than one week! Think it's impossible to execute a small bathroom makeover in just a few days? Find out how this "lucky" accident prompted a full one-week gut job—and transformed the dark and dated space into a fresh and bright bath for the young family. "Our bathroom renovation was prompted when our 8-year-old accidentally broke our medicine cabinet," explains Gill. "The shelves toppled and also shattered the bowl of our sink. When we realized we had to replace both the medicine cabinet and the sink console, we decided we may as well swap out the floor tile and upgrade the other elements that we didn't like at the same time." Since the bathroom is the only one in the house, a super-speedy remodel was in order. "It's a super-high-traffic area for our busy family," says the professional organizer. "I called on friend and L.A.-based designer Carly Waters for advice the night the sink broke. Because a quick renovation was in order, she suggested a graphic, black-and-white tile that was in stock at Clé paired with a sink console I could pick up right away from IKEA. These foundational choices helped inform the rest of the styling and design details. 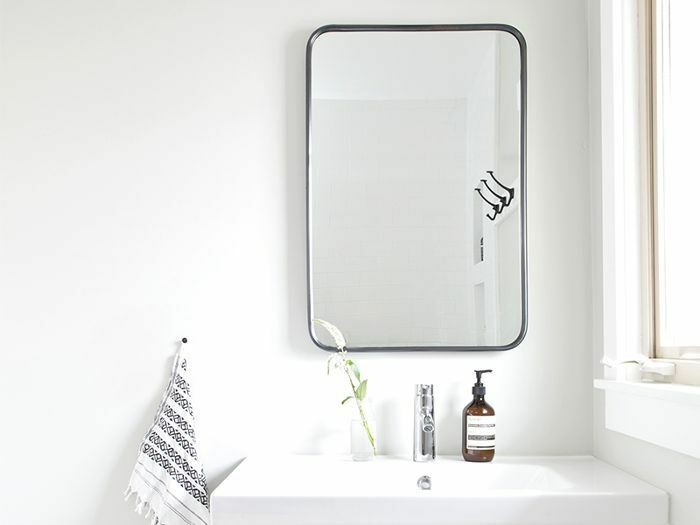 I opted for budget-friendly white subway tile from a local tile store, a black light sconce from Cedar and Moss, and large mirror from Rejuvenation instead of a medicine cabinet since we had storage below." "Carly and I joked that only a professional organizer and designer could redesign a bathroom over the phone in 10 minutes," quipped Gill. "After our call, I picked up all of the design elements and my amazing contractor completed the transformation within a week." 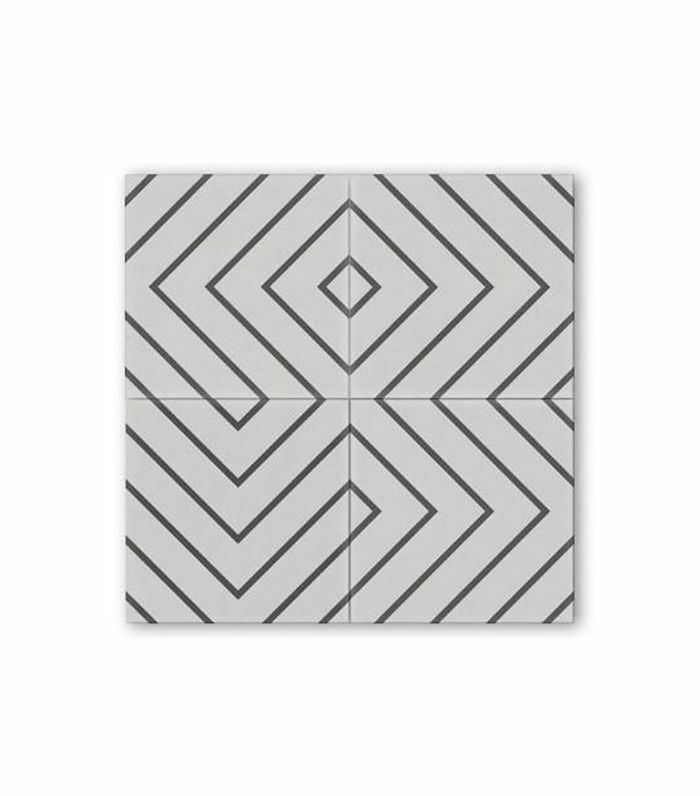 The bold black-and-white tile helped inform the rest of the design decisions, which needed to be made on the spot. "Once we picked the tile, it seemed like a natural choice to stick with a clean black-and-white palette. Everything else fell into place quite easily. My style is streamlined, airy, and relaxed. 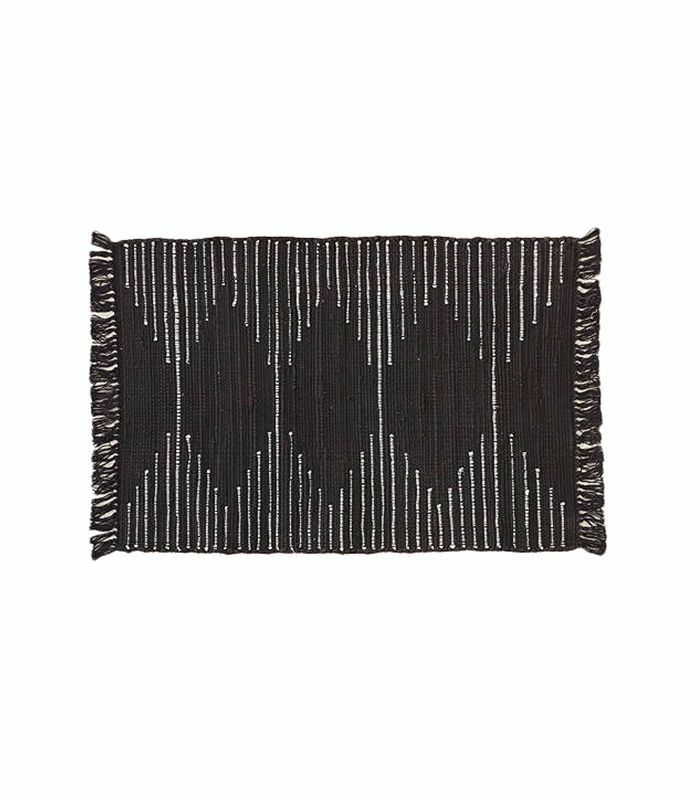 I aspire toward the beauty and simplicity of Scandinavian style and a real less-is-more approach." Gill had to come up with clever storage solutions for her spatially challenged bathroom: "Since we have very limited storage in our 100-year old home, we opted for a sink console with large, deep drawers to house daily essentials, paper products, and toiletries. I also knew I wanted sturdy hooks right by the bath for storing our towels and robes. 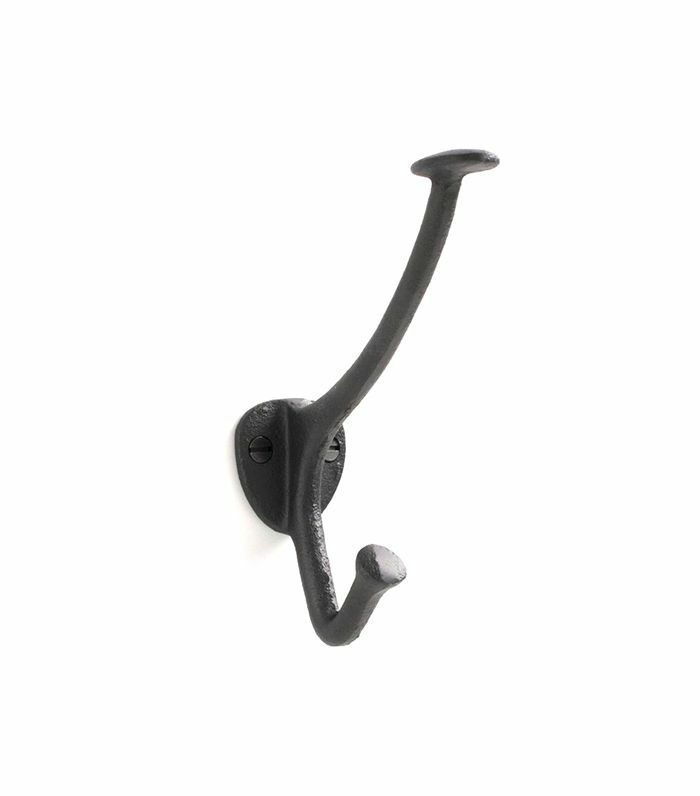 I have always loved the sturdy, cast-iron hooks from Schoolhouse Electric. When we realized our walls couldn't support them, our contractor suggested mounting the hooks to a piece of wood painted white to match the rest of the bathroom moldings. I love how it turned out." "Silly as it sounds, I am obsessed with the built-in storage nooks above the bathtub that store shampoo, conditioner, and other daily products," says Gill. "This little touch only cost us a little extra and makes me happy every day. It's a huge improvement from the plastic hanging storage we used to have, which toppled over weekly! Also, since completing our bathroom renovation, I have made a concerted effort to invest in fewer, better products. 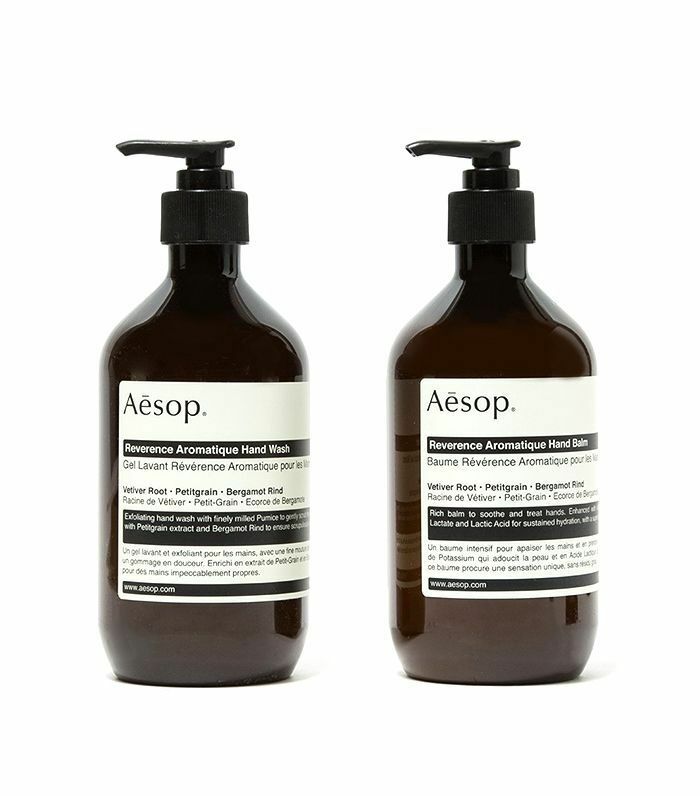 Splurging on hand soap, shampoo, and conditioner from Aesop feels extravagant, but these simple pleasures are used and appreciated every single day and feel well worth the investment." Although Gill is a master at organizing, she is thankful for her interior designer friend who helped drive important design decisions in what is possibly the quickest bathroom makeover in history. "Although I have very clear ideas when it comes to design, consulting an expert greatly expedited the entire process. A brief call with Carly prevented me from agonizing over the endless tile and sink options and alerted me to specifics that never would have occurred to me—like the dimensions of the storage nooks in the bath. During the renovation, we showered at the gym or at neighbors houses, and brushed our teeth in the kitchen sink! It was a great relief that it only took one week to complete the transformation so we could shower at home again." This story was originally published on May 6, 2017, and has since been updated. Next up: even more bathroom accessory ideas.